MAKE UP: SLEEK STORM I-DIVINE - Tina Rakuš. OMGosh this is just beautiful! 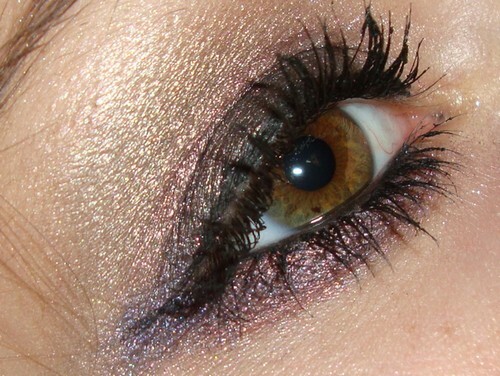 I LOVE shimmery eye shadow! Very beautiful! I have this palette too, I ♥ it! Oooo full lepo! Pa super ti je uspelo posikati barve!